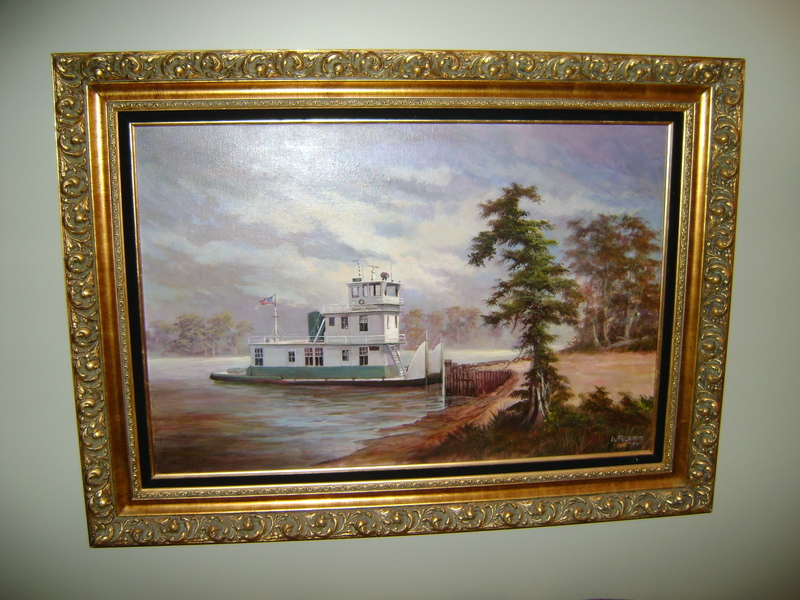 Along with our online resources and contacts via ISA, our team utilizes several local appraisers right here in the Memphis area to assist with identifying and appraising fine art. Copeland Estate Sales has much experience with researching current market values on books. Liquidation of several large collections for clients has allowed us to establish relationships with many liquidation outlets on a National level to bring higher prices for more rare and first edition books.